Our Multicut Hospital Tube are available in 7 different widths and also in an assortment tube. 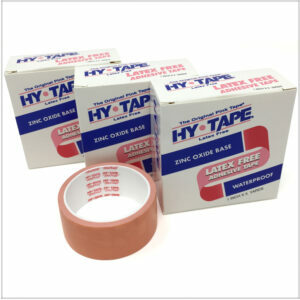 Hy-Tape is durable, yet exible, so it’s perfect for extended wear while it gently accommodates underlying tissue shifts. It saves time by eliminating the need for skin prep and dramatically reducing the need for dressing changes for wound care, plastic surgery and ostomy securement. 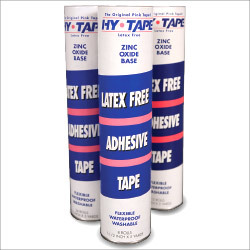 Varies depending on width of tape rolls.